Family Owned and Operated with over 17 years of experience. 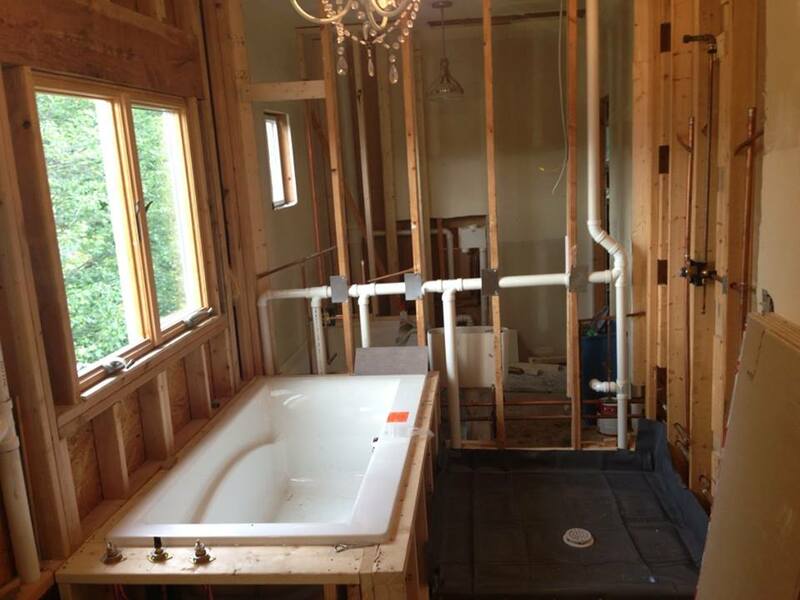 Kevin Szabo Jr Plumbing, is your local plumber. 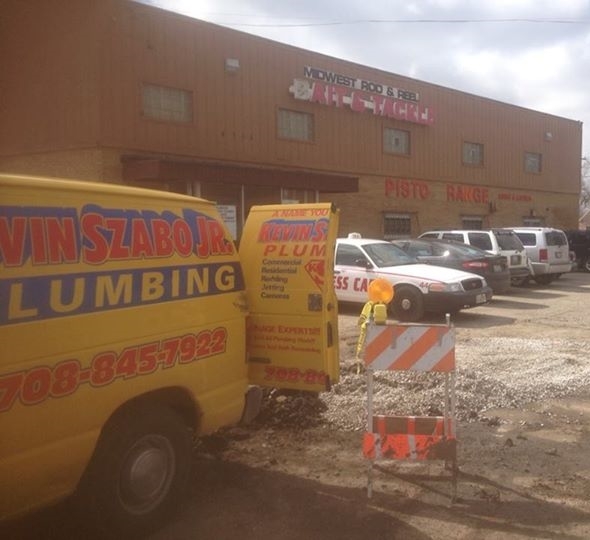 When you are in need of a Plumber in Oak Lawn, whether it be Day, Night, or Weekends, Kevin Szabo Jr Plumbing will be there to assist you. Our technicians are always ready with their fully stocked vans. We offer Same Day Service. Do you need a new Water Heater installed? How about a Sump Pump for all that rain water? Or something simple as resetting your toilet? No Job is too big, or too small. Call today to schedule an appointment 708-845-7922. 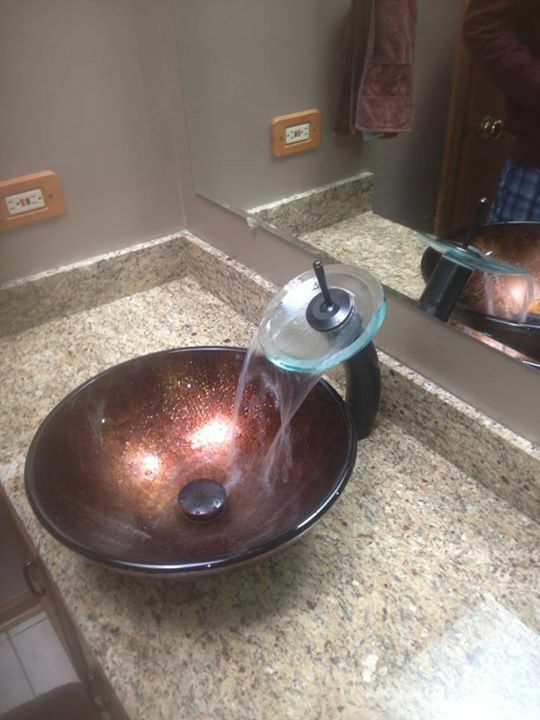 Bathroom remodels, kitchen remodels, water heater installations, sump pump installations, ejector pump installations, toilet reset, kitchen sink rodded, main line rodding, main line replacement, sewer line replacement, over head sewers, gas line installations, piping, repiping, tub installations, plumbing fixtures, rough plumbing.